Like to Hike? Go Rappelling on Maui and Kauai. You can’t visit paradise and not swim under a waterfall! We have short waterfall hikes to the longer hike down into Haleakala Crater or at Volcano National Park. 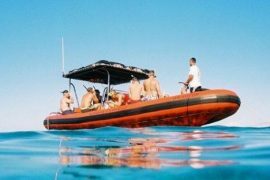 Looking for an adventure on Maui, Hawaii? 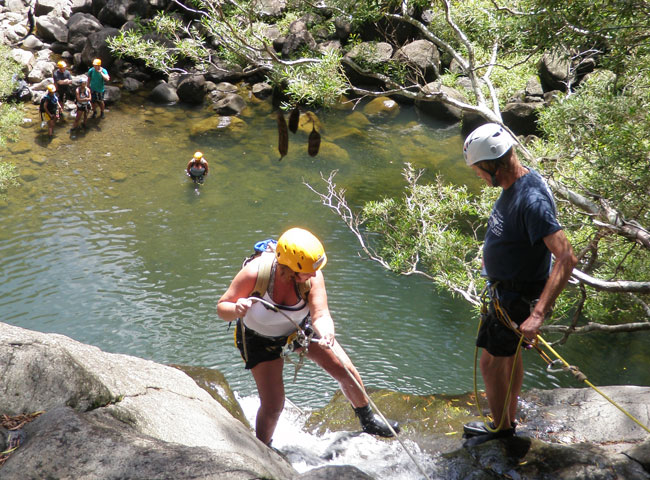 Rappelling down waterfalls at the Garden of Eden on Maui is the Ultimate Thrill! Easy Maui Waterfall Hike with Swim and option Rock Jumping.